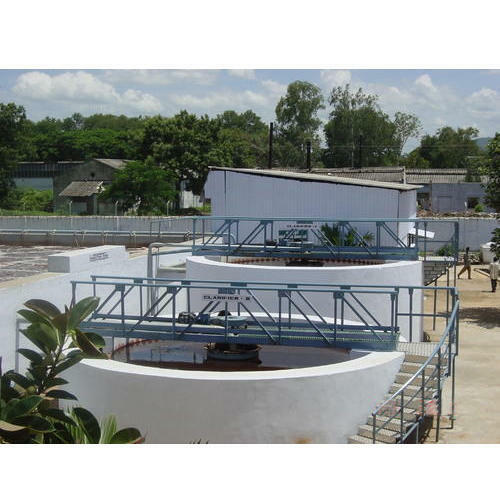 We are one of the leading eminent manufacturers and Suppliers of Water & Wastewater Treatment Plants for Industrial Effluents and Domestic Sewage, offering ZLD-ZERO LIQUID DISCHARGE Plants for recycle/ reuse of treated water. We are famous among the eminent manufacturers and traders of the highly effective array of Industrial Filters. This offered product range is appreciated for its high performance and damage resistance.